Was lovely seeing all the love for A Shadow’s Breath from readers, bloggers and generally excellent people. Congratulations wxnderless – the winner of one signed copy of A Shadow’s Breath for #AShadowsBreathContest rafflecopter. 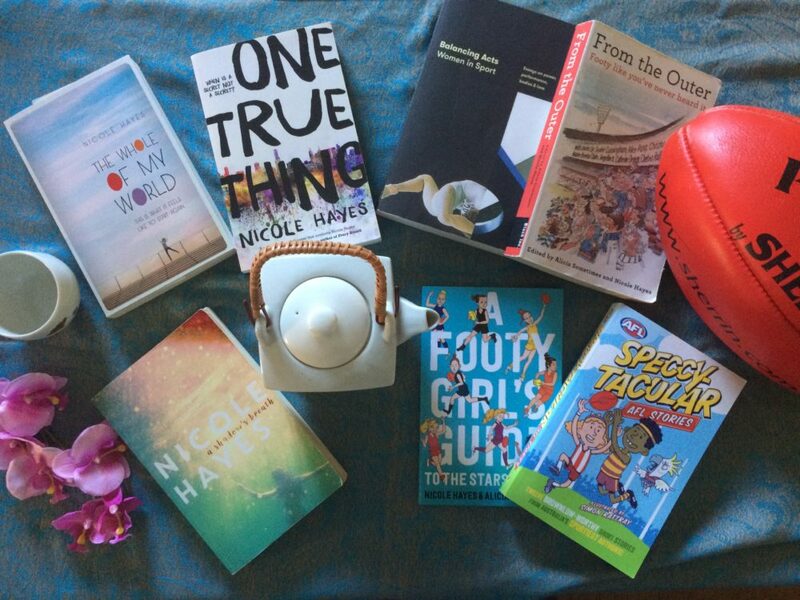 Winner of the best pic for #AShadowsBreathContest is readingwishes – on the way is a copy of #AShadowsBreath PLUS #OneTrueThing PLUS a $20 booktopia voucher.